Special Olympics is a global organisation that provides year-round sports training and competition to nearly four million children and adults with intellectual disabilities in almost 200 countries. It is recognised by the International Olympic Committee as the third member of the Olympic family, but unlike paralympics, which is for elite disabled sportspeople, it is for all abilities and all ages. It provides people with intellectual disabilities with opportunities to realise their potential, develop physical fitness, demonstrate courage and experience friendship. 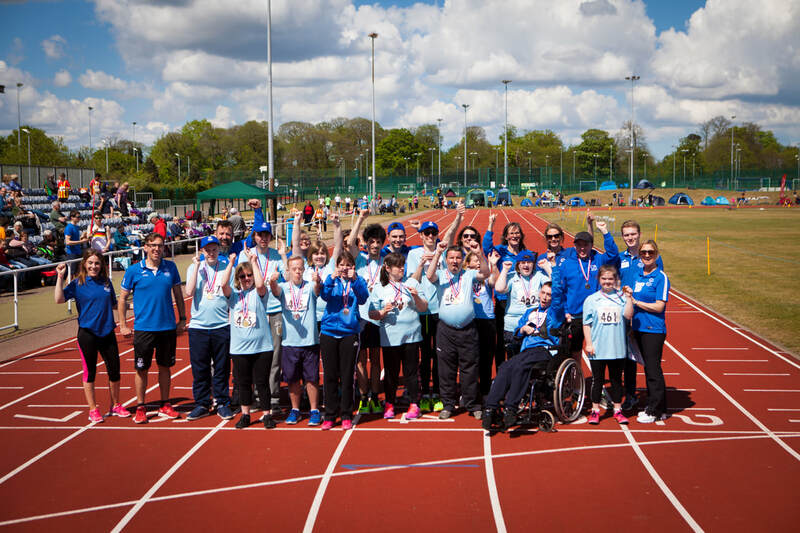 Closer to home, there are now around 8000 athletes registered with Special Olympics Great Britain and 26 different sports on offer in the UK. Athletes train regularly and are invited to compete in local and regional competitions throughout the year. National Winter and Summer Games are held every four years. Special Olympics Norfolk currently has around 60 registered athletes with around 100 training regularly. We offer eight sports – alpine skiing, artistic gymnastics, athletics, boccia, cricket, football, swimming and 10 pin bowling. Some of these groups we run independently and some are run in partnership with mainstream sports groups and sports organisations. We are run by a small group of volunteers (Steering Group) who are supported by a wider group of volunteers through the sports we deliver. ​To provide all-year-round sports training and competition to children and adults with intellectual learning difficulties in Norfolk.